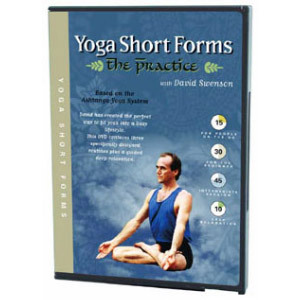 A superb introduction to one of the most beneficial and rewarding forms of yoga. 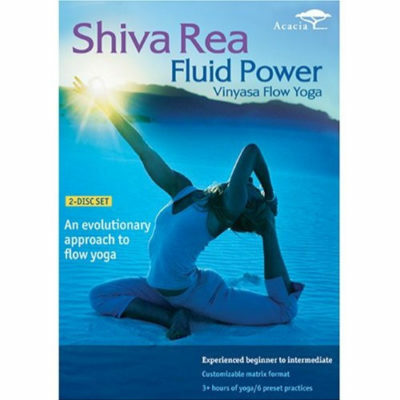 Flow yoga, also called vinyasa yoga, combines flowing movement with rhythmic breathing for a dynamic mind-body workout. Like a moving meditation, flow yoga unites mind, body, and breath. 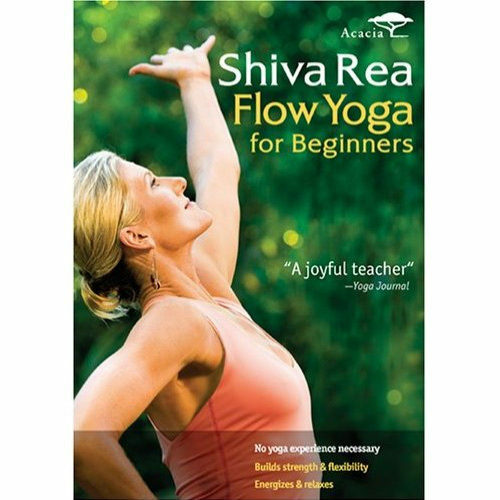 Your mind clears, your body calms, even as your pulse quickens.Renowned and innovative flow yoga teacher Shiva Rea leads this introductory practice, filmed amid breathtaking scenery on the Hawaiian island of Kauai. She begins with a seated meditation that teaches you how to link breath with movement. Three more segments introduce her flowing approach to classic poses. Transitions from pose to pose are graceful and easy. You may not have Shiva’s flexibility (yet), but you can follow her lead in ways that work for you. Feel yourself becoming stronger and more supple. Sense your new energy and find the fluidity that has always been yours.